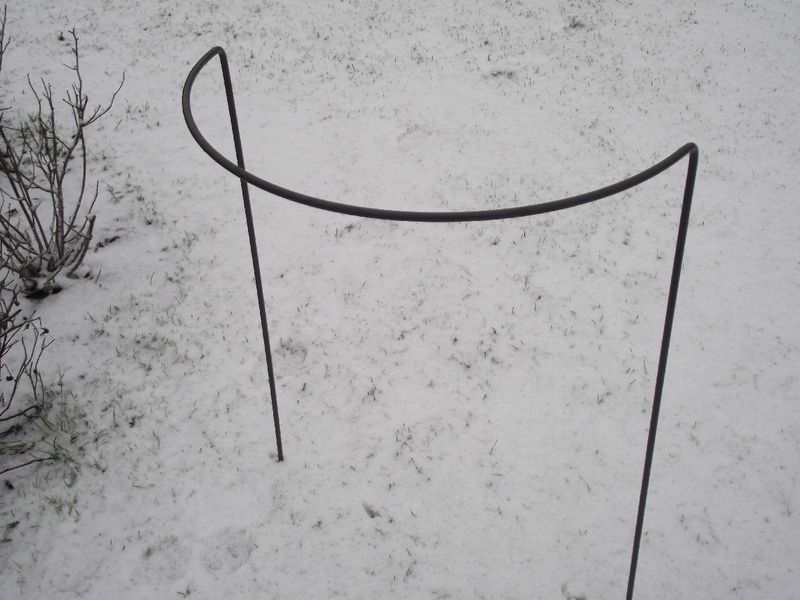 Heavy Duty Traditional style plant support for use within your herbaceous border. 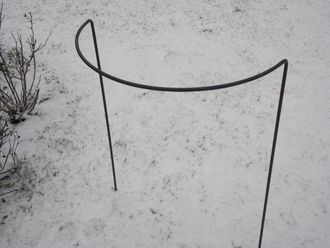 Ideal for the taller delphiniums, Dahlias, grasses, Hydrangea etc. that require that extra stability / strength of such a substantial support. 8mm bar diameter. Now available in the powder coated finish.